A critical iPhone boot code is leaked, Intel finally has a security chip flaw fix, and Need your kale chips now? Amazon whole foods will deliver. It's being called the biggest leak in history, an iPhone source code posted on a code-sharing site. Will it have any effect on your iPhone security? Plus, What's all the fuss? A new smart speaker is the next big thing! 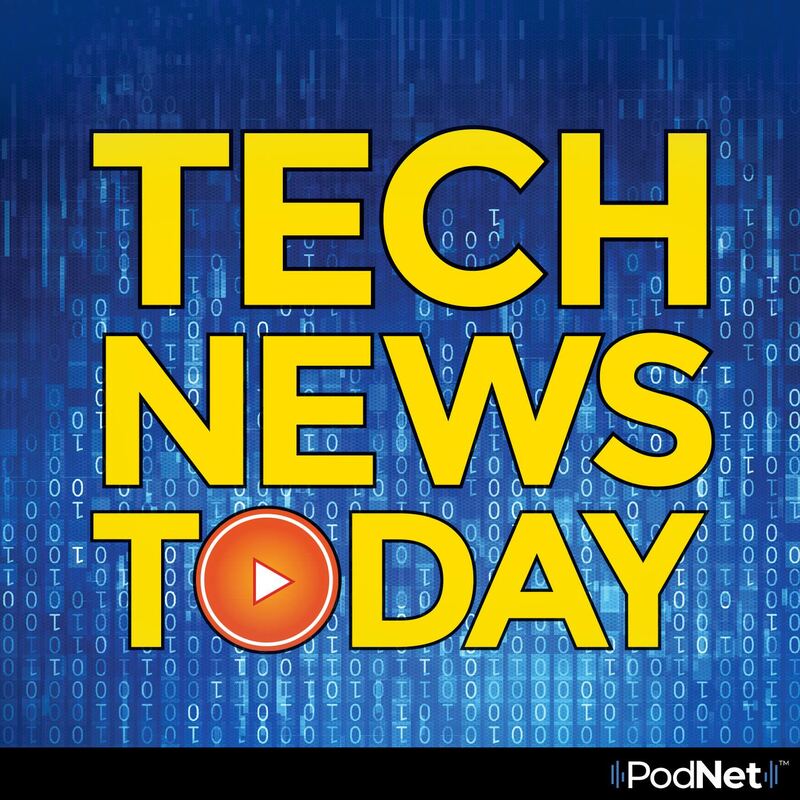 All that and more in Tech News Today.